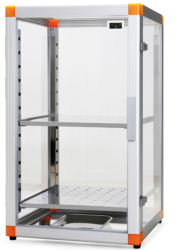 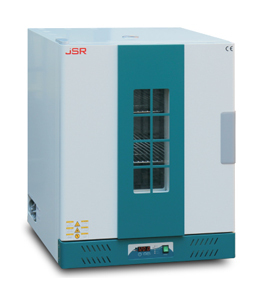 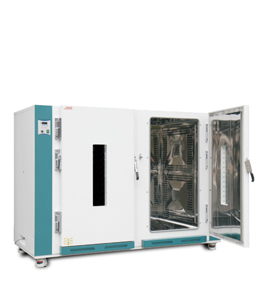 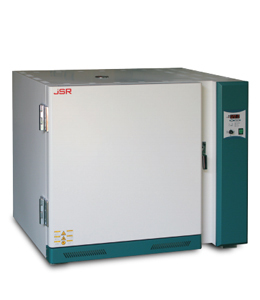 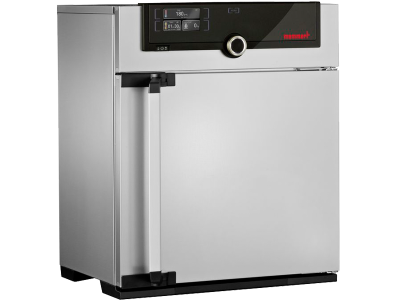 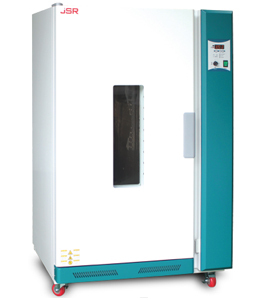 The strength of the BINDER ED series heating oven: routine drying and sterilization applications up to 300 °C. 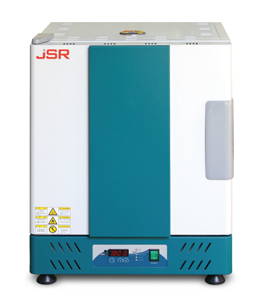 Thanks to the gravity convection, thermal processes are highly efficient for this heating oven. 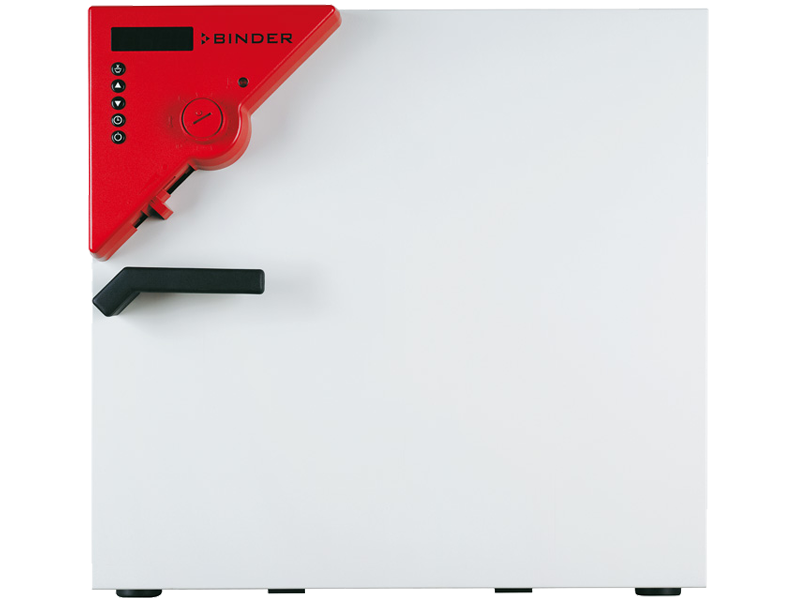 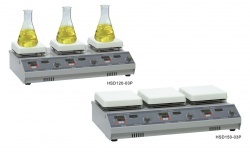 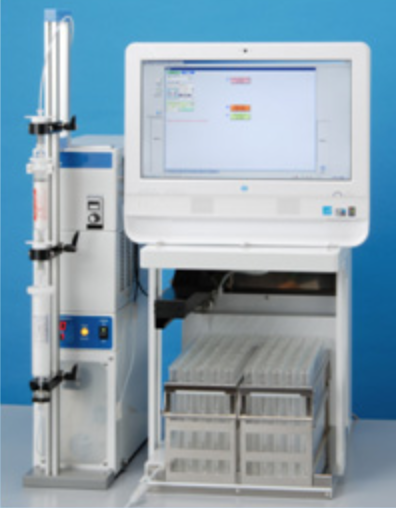 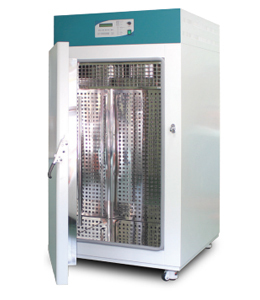 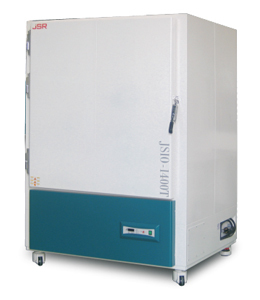 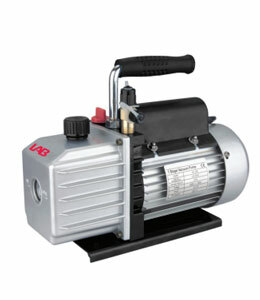 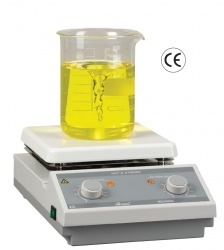 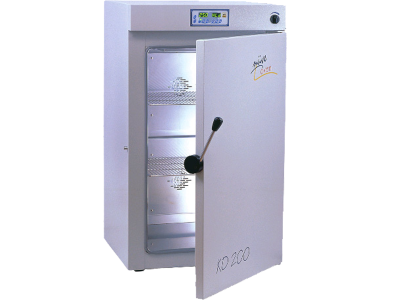 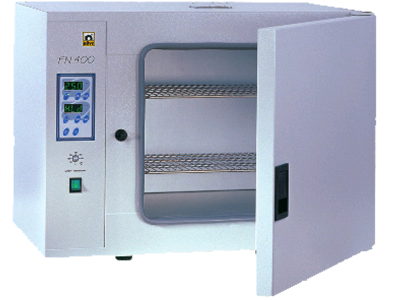 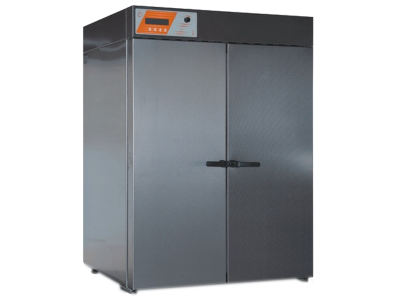 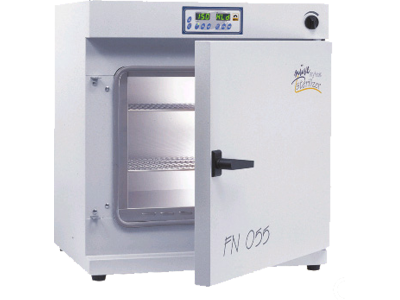 A BINDER ED heating oven ensures fast, uniform drying.